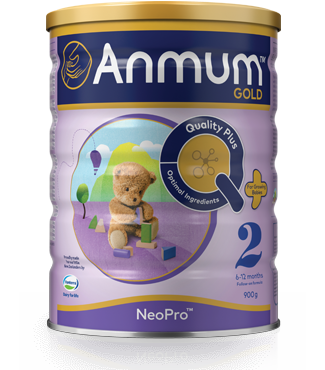 Anmum™ (NZ): Baby Formula - Made in New Zealand. 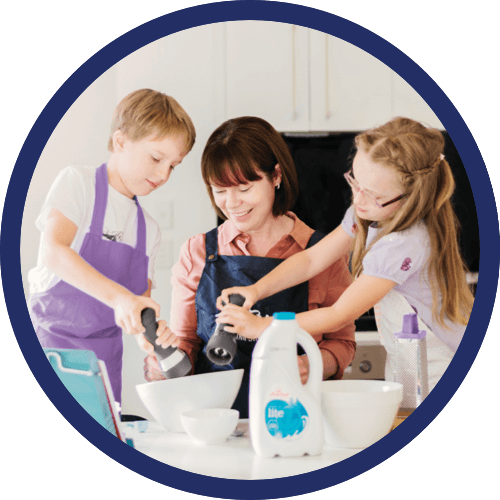 Our mission is a simple one - to help set your little one up to reach their amazing potential. 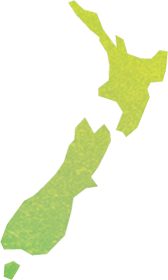 Our experts have been working hard to find the best information for parents all across NZ. Here’s what they’re saying at the moment. Two kiwi mums talk about parenting with the knowledge and experience that comes from having children at different ages and stages. Sometimes it's important to slow down, be aware of the present moment and try and do one thing at a time. 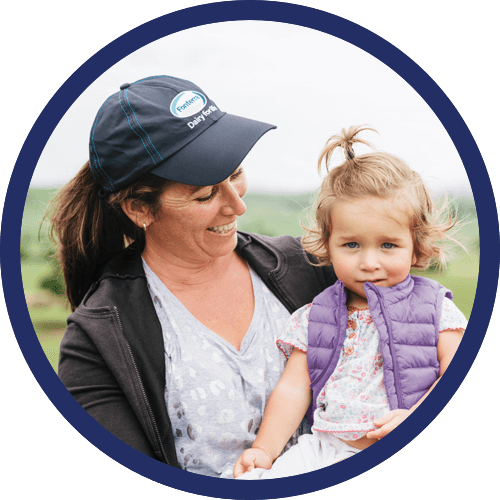 Meet some of the New Zealanders behind every step of our Fonterra supply chain. Kids love to play but did you know that playing helps their learning too? Give us a call on 0800 ANMUM LINE (0800 266 865) or visit our contact page. We’ll be happy to help. behind every step of our Fonterra supply chain. As parents, the safety of our children is our most important criteria. So we want to share with you the full story of the lengths we go to at every step of the way in making Anmum. 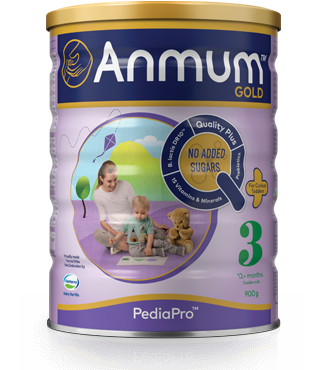 Yet to try Anmum PediaPro3? ©Anmum NZ 2018. All rights reserved. 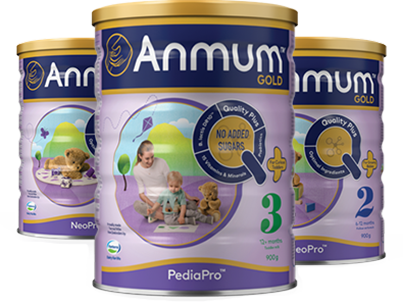 Here you will find information on Anmum, parenting and our products. Breast milk is the best nutrition you can give to your baby, there's no doubt about it. It’s full of everything a baby needs to grow and develop in a healthy way. However, breast feeding may not come easily to all mums. 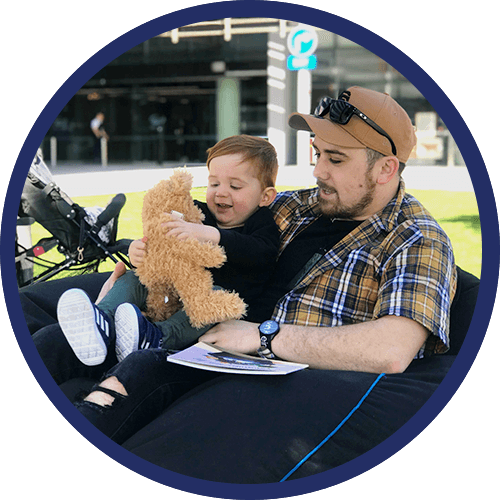 We know new parents are on a journey of discovery, we want to support this with science-based information, whilst not discouraging breast feeding. 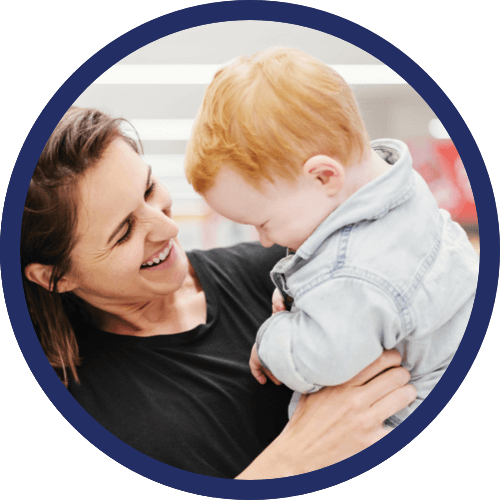 If you’re considering introducing infant formula, we understand that is a really tough decision and you want to make a safe alternative choice. A decision not to breastfeed, or to introduce partial bottle feeding, could reduce your supply of breast milk and be a difficult decision to reverse and is an added cost to your family budget. It is important that all mums, including breastfeeding mums, look after themselves too with a healthy balanced diet.